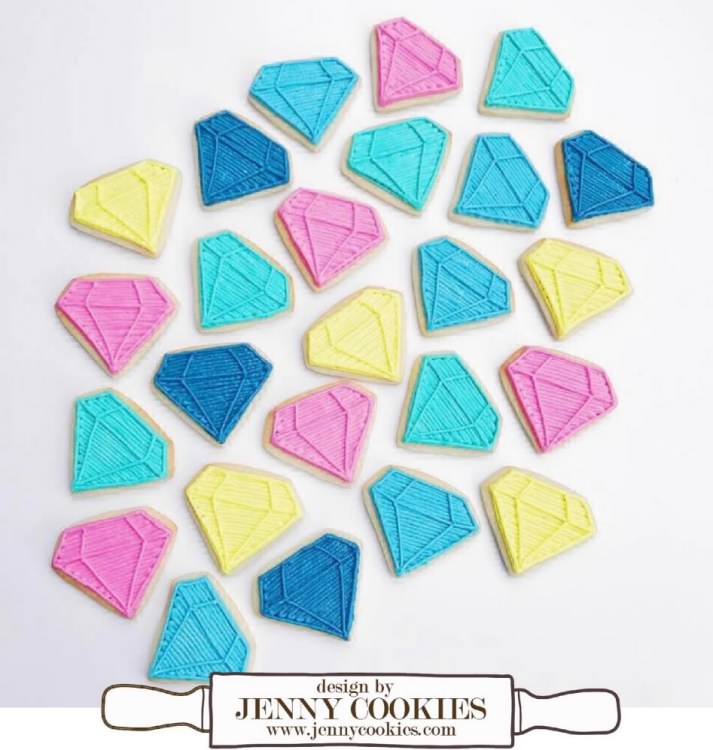 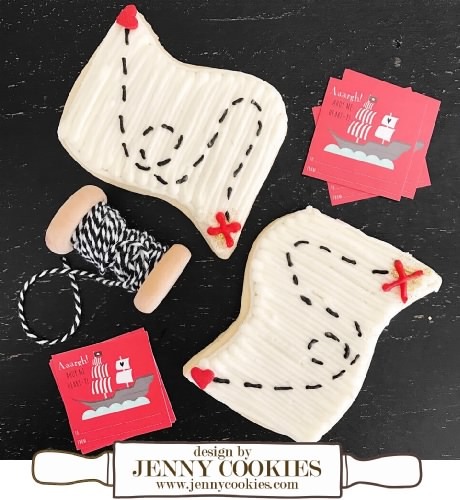 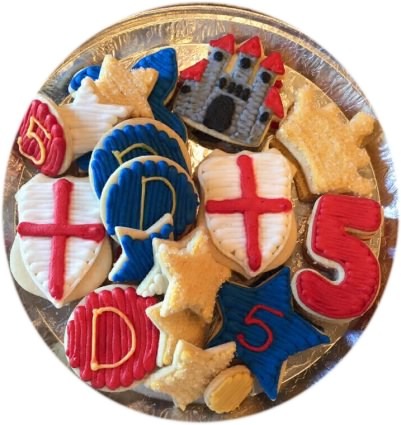 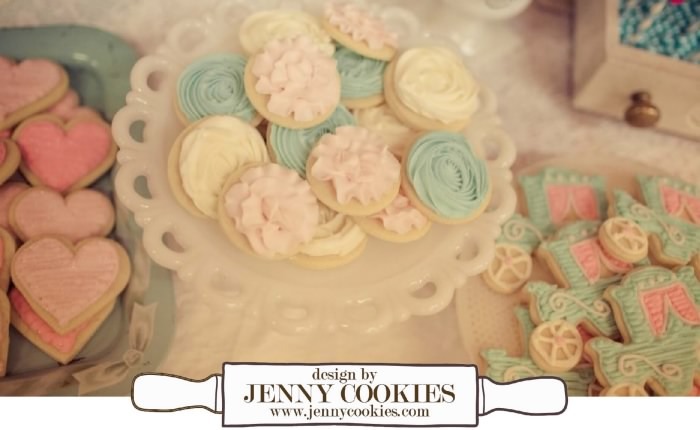 Decorate Scroll sugar cookies for a treasure hunt or pirate party. 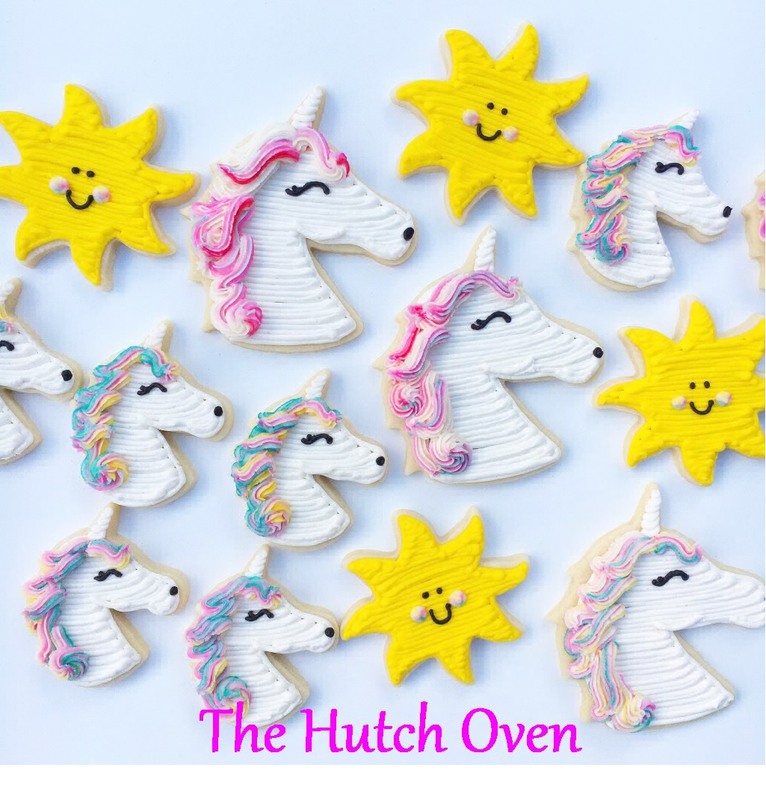 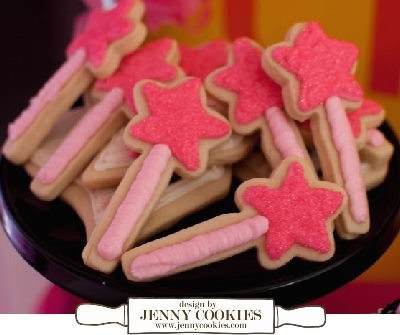 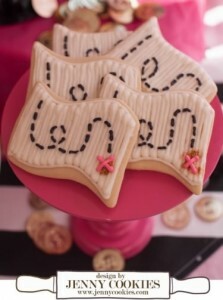 The perfect cookie for a little girl’s enchanted Unicorn Birthday Party. 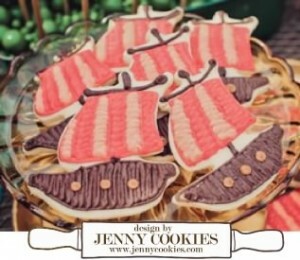 Decorate Pirate Ship cookies for your next Party. 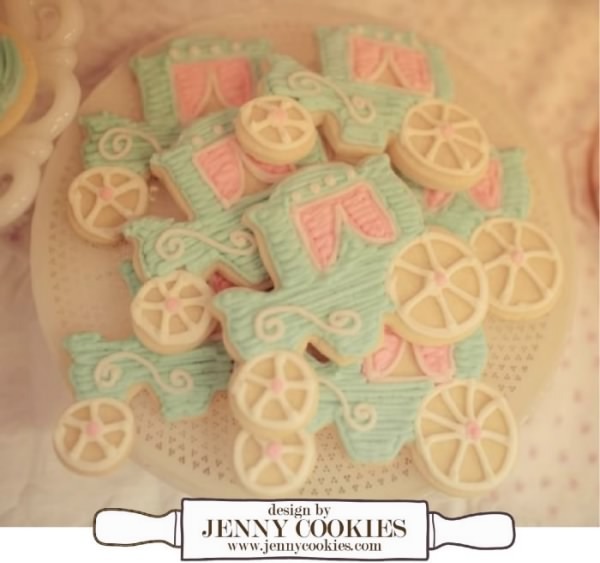 Serve a pirate ship cookie as a place setting for each guest. 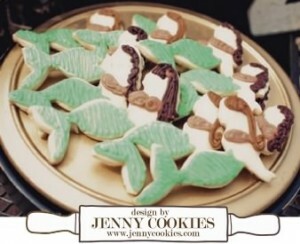 Frost Mermaid Cookies for your Little Mermaid or Pirate Parties. 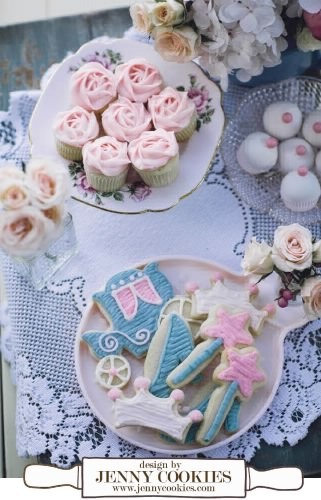 Serve a tray of Mermaid Cookies at your next Lua Lua. 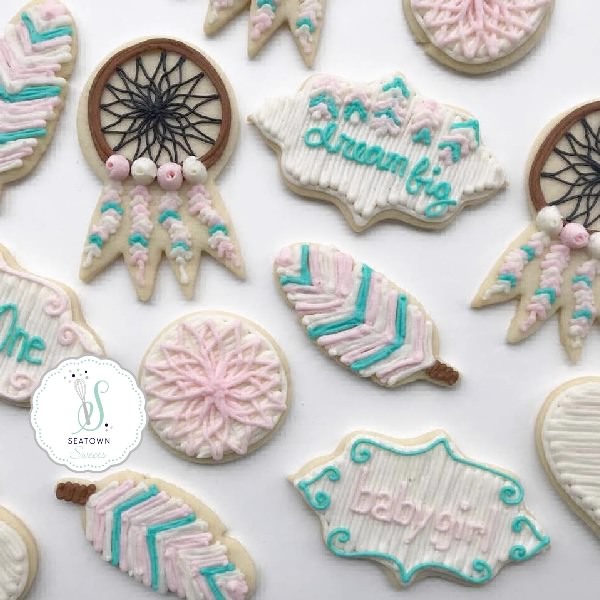 Sprinkle with our sanding sugars.